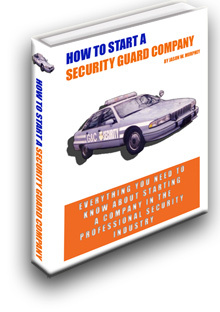 LAST EDIT June 12, 2018 — Download a printable PDF of "Why You Should Start a Security Guard Company". 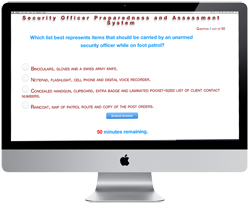 Question: What are the advantages to starting an agency in the private security space? I had been assigned to a two-man overnight shift. One night, my co-worker described his grand plan: He told me that he didn't need to work the corporate security job because he knew that he could get business on his own. He said that he could make more per-hour by working a security contract directly from a client as an independent, self-bonded contractor. Why should he continue to make near-minimum wage at the corporate security job when he could do the exact same work as an independent contractor and make more per hour? Sure, he would have to pay for his own bond but that cost was minimal. Better still, he could invest some of that extra money into saving up for his own security agency. 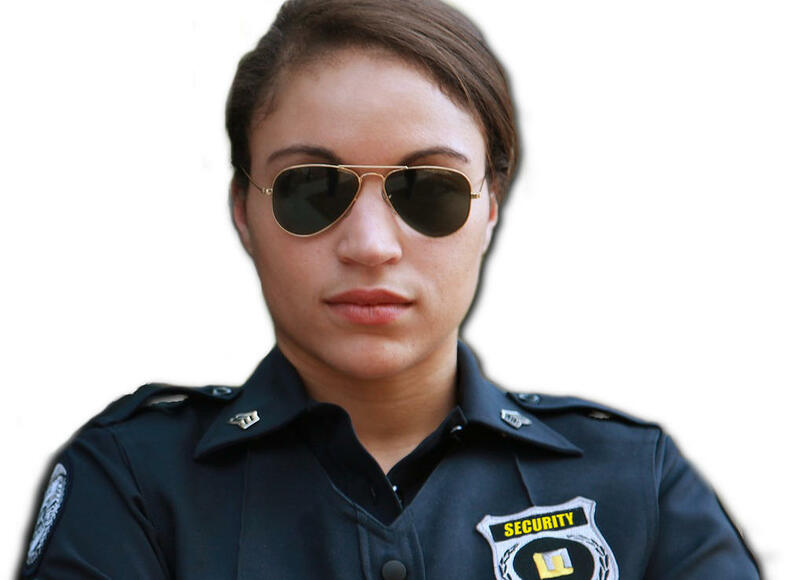 This wouldn't take long because there are not a lot of upfront costs required to start a security agency. There are no franchise fees, no expensive pieces of equipment to buy and in some states there are minimal licensing and regulatory costs. And, his employer (as in the first client he would work for, correct?) would become his new agency's first client. This first client would give him a reference that he could use to get more clients. So long as he kept that one client, he could work the shifts himself and keep his bills paid. Then during his off-duty hours he could solicit for more clients. This illustrates why the security industry is such a great place to start a new business: the low barrier to start and the ability to pay your own salary with the income from your first client. Here's another advantage: unlike some other industries, in the security industry it's relatively easy to underbid the established players. As a new agency, your low overhead allows you to submit a bid that's several dollars less than the bid from the big corporate security company. Sure, the client is taking a chance by hiring a new, unproven agency but they are rewarded with a significantly lower invoice. 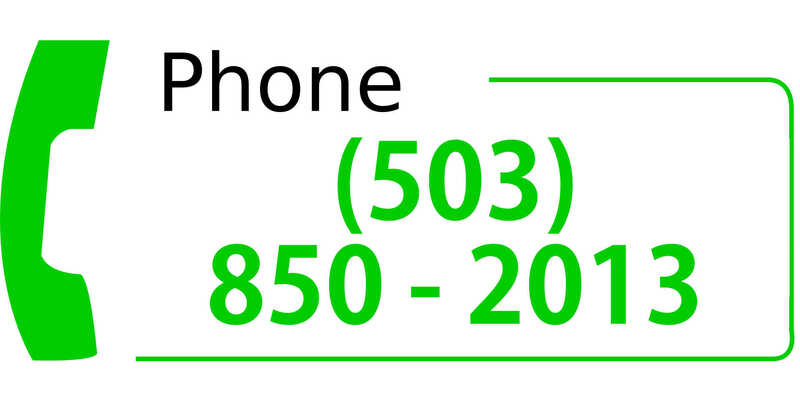 And the quality of the service will be better, because they are dealing with you directly—the agency owner. Additionally, once established, the agency can continue to grow in both good times and bad. The nature of the industry insulates the agency from economic downturns. The need for security only intensifies when the economy turns south. This fact makes the new agency a potential safe harbor investment and a marketable asset during the inevitable economic downturn. Of course, like all business models, private security is greatly impacted by automation. Ever-improving and more-affordable surveillance and remote monitoring technologies are eliminating the need for human officers. In some extreme cases, guard work is even being accomplished by robots. However, this automation also presents opportunities as a security agency can provide the valuable consulting services regarding the deployment, maintenance and monitoring of these technologies. And, as very unfortunate as this is, the industry is also the beneficiary of the fact that cash-strapped government entities have over-committed and over-spent and are potentially cutting public safety budgets; police pension system liabilities have mounted; politics and more are combing into a lethal mix of declining proactive policing policies in communities thus leading to a tremendous need for private security service. 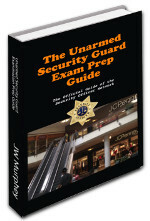 To learn more about starting an agency in the private security industry visit SecurityOfficerNetwork.com/ebook to download your free How to Start a Security Guard Agency ebook.